We have worked with Valerie on two separate occasions; both buying and selling. She has always put our concerns and interest first and assisted us 24/7. 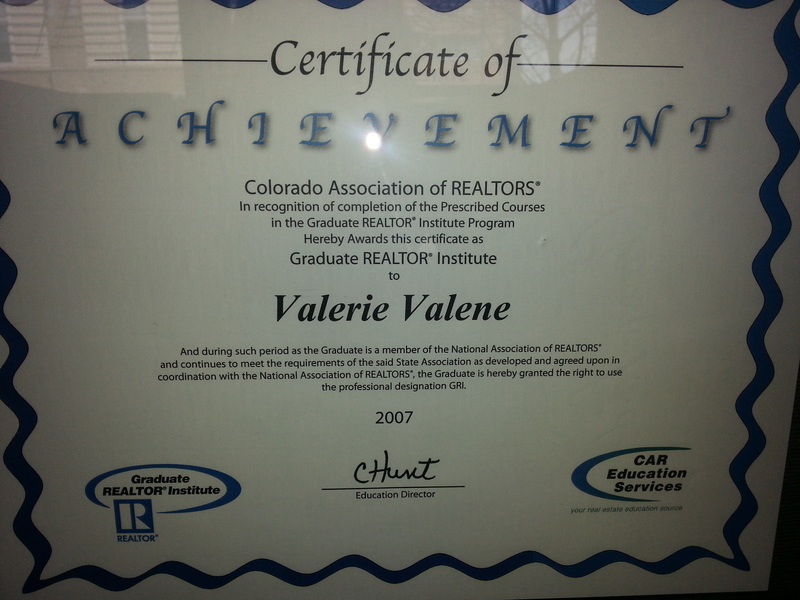 Over the past five years, Valerie has helped us to both purchase and sell homes. 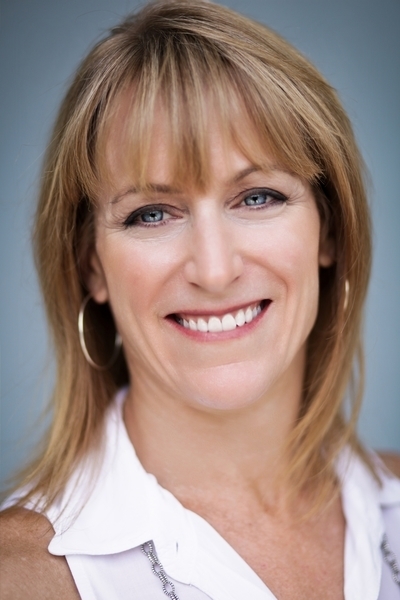 From negotiations to contract timelines and availability, Valerie has always been professional and easy to work with. She helped us search for and buy a home in Vail Valley. She learned our preferences and sent us listings of homes in our price range for quite some time. Valerie found the perfect property for us very quickly! She ensured all inspection resolutions were handled expertly. Closing was painless! The whole experience was excellent. Be prepared with a pre-qualification letter from your Broker/Lender. This way you will know what you can afford and will be ready to make an offer if you find the right property! Get a home inspection before listing and do any repairs ahead of time. This way there are no surprises! Also, de-cluttering & de-personalizing is a must! All transactions have their ups and downs, but the best transaction is always when all parties work together to make the sale happen. My Mom was in Real Estate for many, many years. I had a good friend & Realtor who inspired me to get my licence, and I never looked back! Certified Residential Specialist (CRS); GRI (Graduate of the Realtor Institute); MCNE (Master Certified Negotiation Expert); CDPE (Certified Distressed Property Expert); Luxury & Resort Property Expert through Berkshire Hathaway HomeServices.